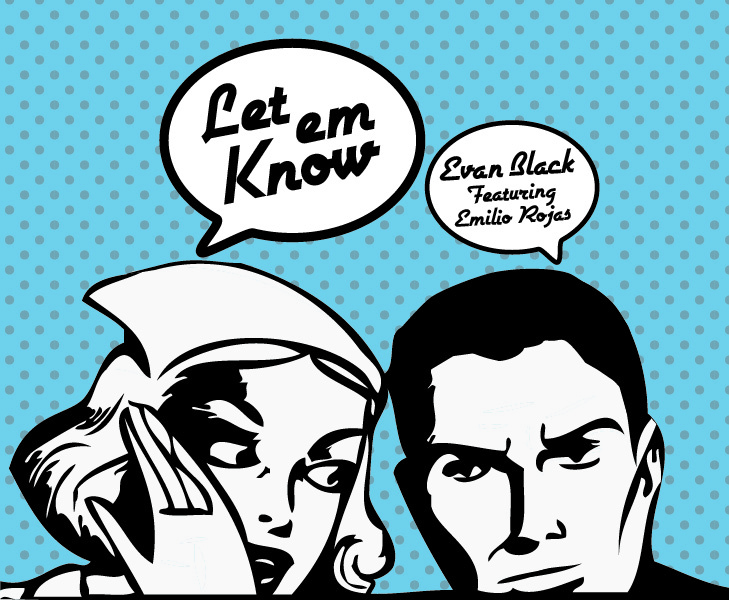 Here’s another artist I know nothing about: Evan Black. But this joint sounds good to me. Of course you got the vet, Emilio Rojas contributing a verse, and King I Divine on the boards so that’s always going to help. Apparently he has a project dropping on September 10th entitled, The Arrival. That seems appropriately.